Welcome to The Mary Mary and JFK section of My Blog. After reading chapter 1, I find myself amazed at how much research you must have done. 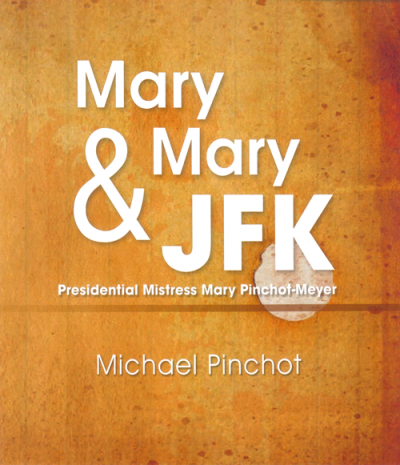 I am sitting on the edge of my seat to read more of “Mary, Mary and JFK.